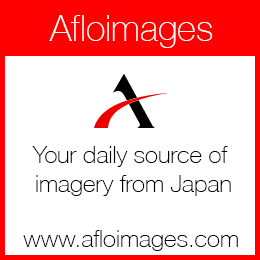 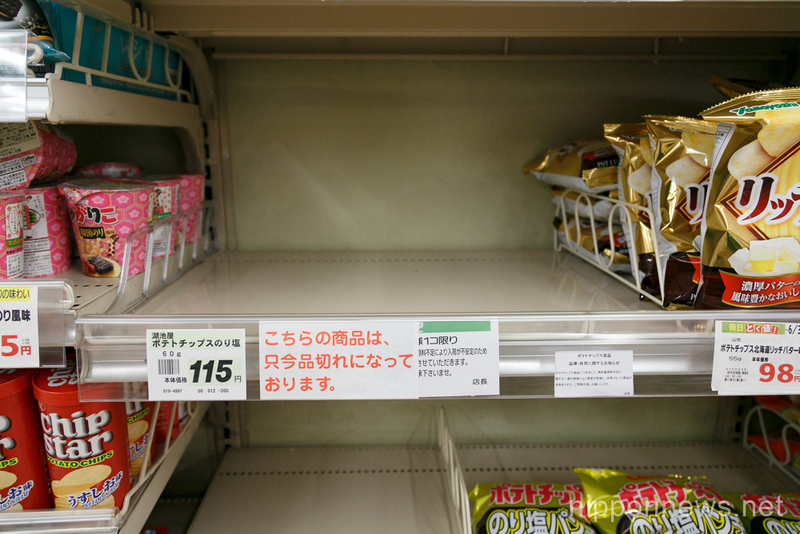 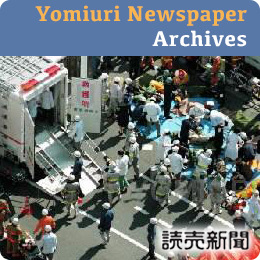 Potato chip products are disappearing from the shelves in Japanese supermarkets. 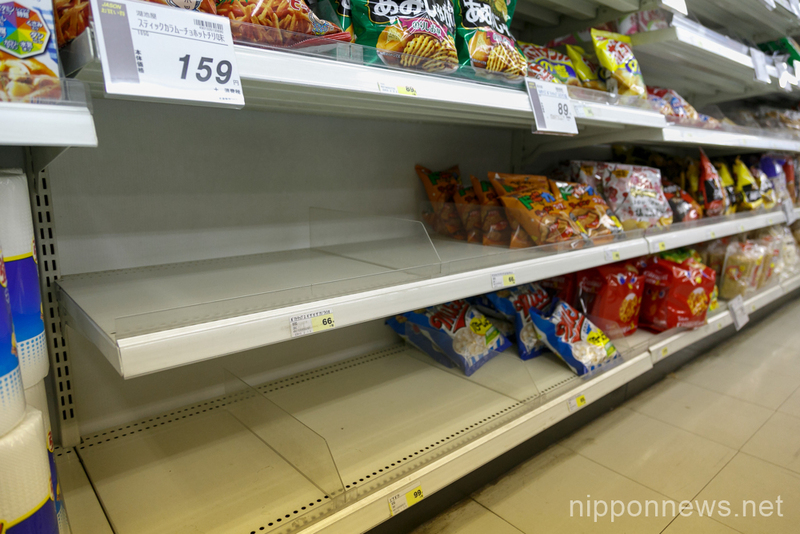 Japanese snack manufacturers Calbee and Koikeya announced that they will stop selling some of their potato chip products starting April 15 due to poor harvest caused by typhoons that hit Hokkaido last year. 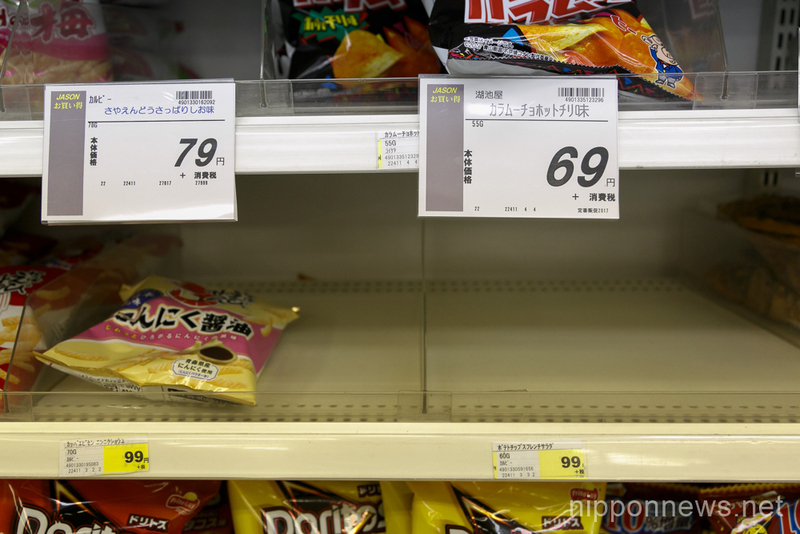 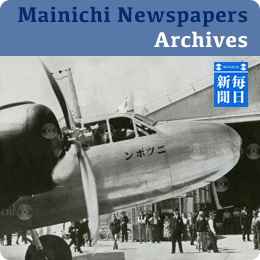 Cablee will permanently stop the shipment of 18 potato chip products and Koikeya seven.